New Website for Midway UMC! 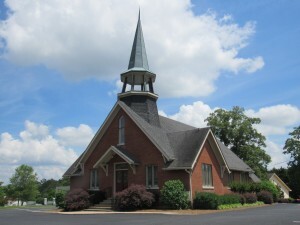 Midway UMC has a new, flexible and adaptive web site. It is easy to read on all devices from desktop computers to smart phones. You can keep up with events and announcements.